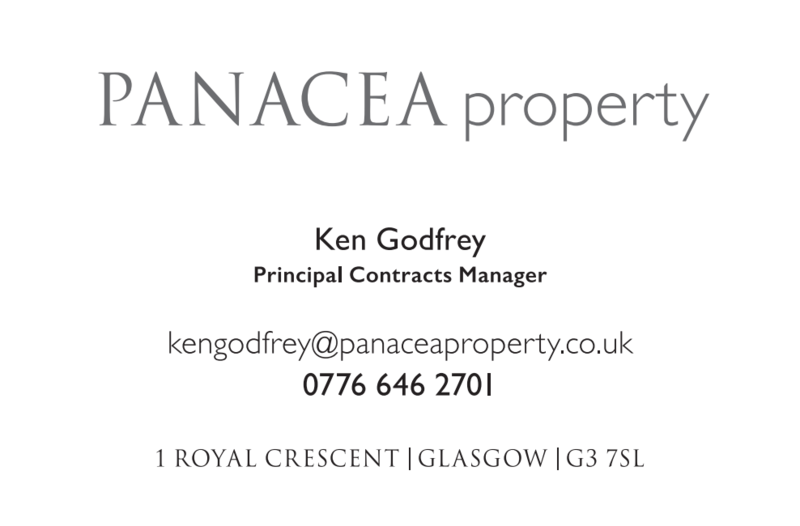 We welcome Ken Godfrey to the rapidly expanding PANACEA team, who brings with him a wealth of construction knowledge and experience. 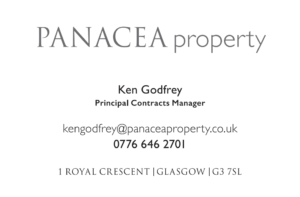 Ken has operated within the construction industry in Scotland and also the rest of the UK, for over 35 years latterly as a Partner within Arcadis, Christal Developments & Christal Management. Ken will focus on managing and mitigating project risks both in design and construction to ensure all projects achieve a high standard delivery and fulfil the Company’s statutory obligations to achieve compliant and successful project outcomes.